Since 1985, Anne has introduced the Enneagram to tens of thousands of people throughout the United States and internationally. She is principal and founder of Olive Branchways: a training and coaching firm dedicated to using the Enneagram tool for change. Anne is certified to teach the Enneagram in the oral tradition and by the Enneagram Institute. She has also studied extensively with Claudio Naranjo. 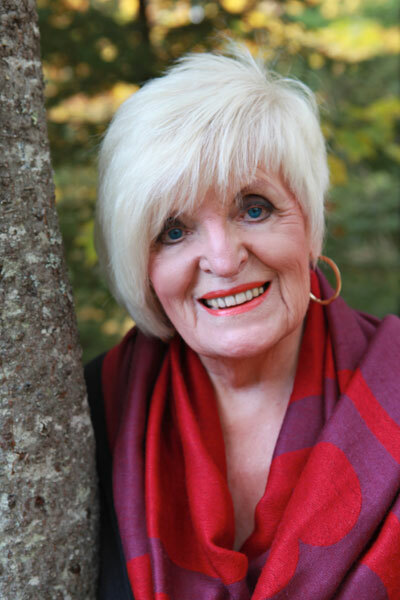 She founded and serves on the board of the active Minnesota Chapter of the International Enneagram Association, and has served on the international board of the IEA. Anne Mureé is pure gift! She is highly intuitive, exceptionally trained, and infinitely patient. Anne knows the wisdom of play, the importance of deep listening, and the need for contemplative spacings. One feels uplifted, supported, taught, and heard. Her deep wisdom and beauty have enabled me to find, and indeed, have the confidence, to unleash my own. - Lynn Euzenas, Ph.D.